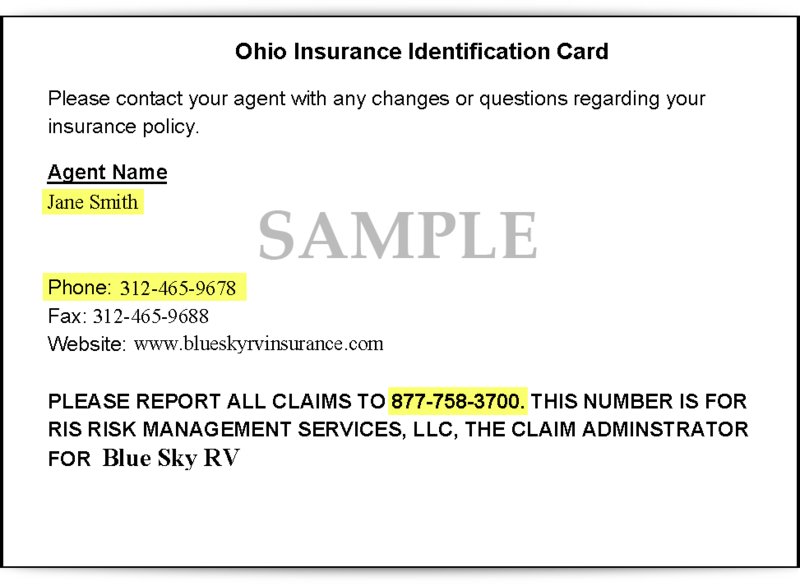 Contact RIS (Recreation Insurance Specialists). 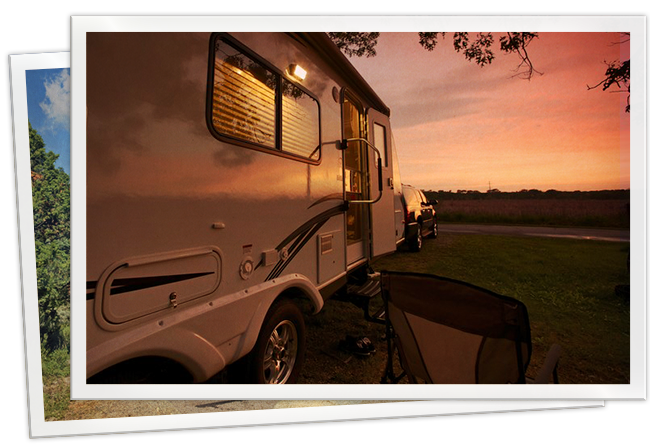 We can help navigate you and your RV to a safe, insured destination. Call now for a free, no obligation motorhome insurance quote today. Or complete our on‐line quote request form.